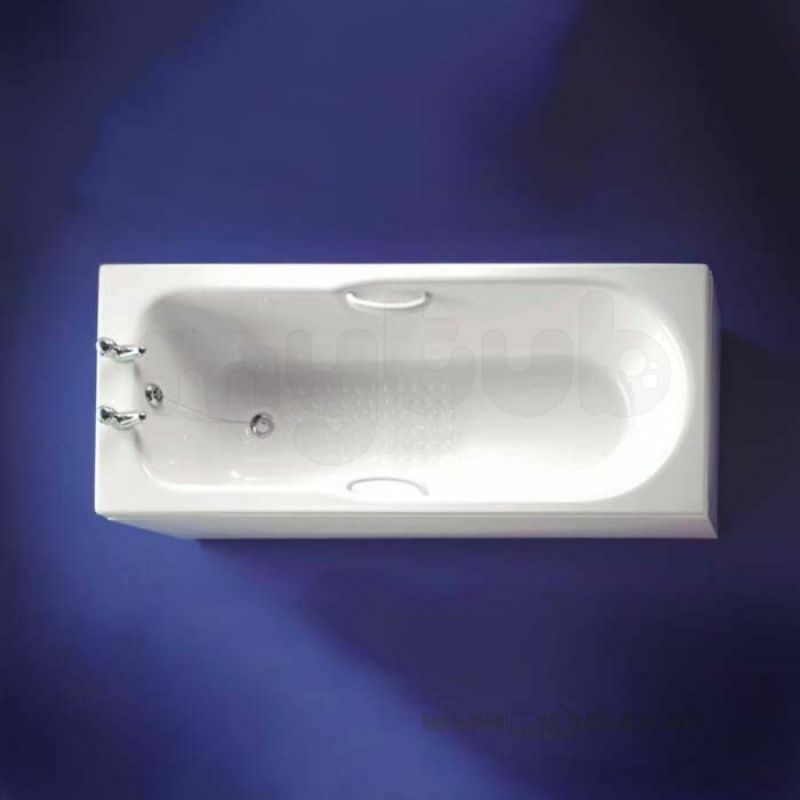 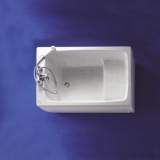 Montana reinforced acrylic bath is designed to match Montana washbasins, WC and bidet. 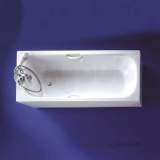 Supplied with colour co-ordinated twin handgrips and distinctive slip resistant base. 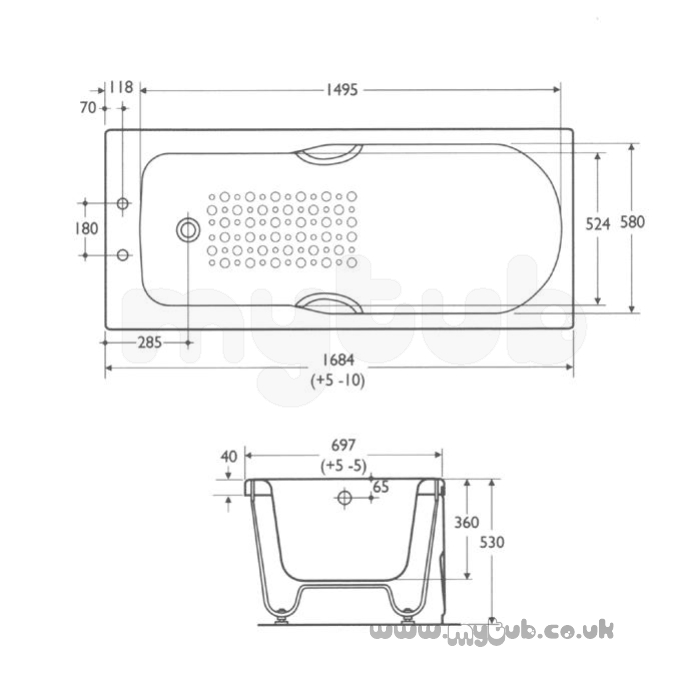 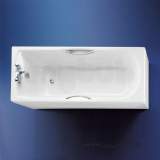 Available with Uniwave front and Universal end or luxury Hercules bath panels. 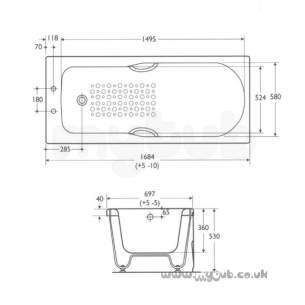 ** Obsolete and no longer available 21/08/2017. 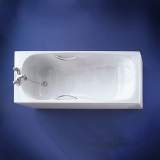 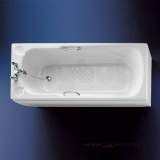 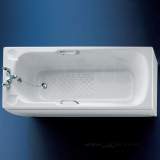 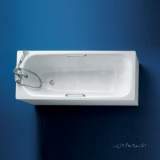 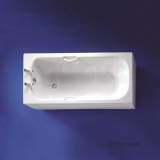 Why choose MyTub Limited for armitage shanks montana 1700mm acr two tap holes tg bath wh special S157301?